The Ordinary Life of an Extraordinary Girl: More Alex! 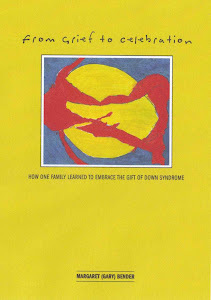 Every other year the National Association for Down Syndrome has a conference in their home base of Chicago. Until 2006, when we relocated from the Chicago suburbs, I volunteered or attended every conference. 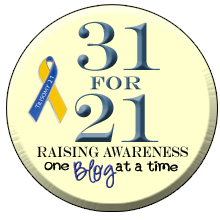 The bi-annual conferences were full of information about resources, the latest news related to down syndrome and most importantly other parents. Alex and I went to the 2012 Conference as documented here. We have never lost touch with NADS and the people who were so important to us when we lived in Illinois. I have written in the past of Sheila Hebein, the past Executive Director of NADS who taught me the first important lesson on life with a child with special needs - "She's a baby first". 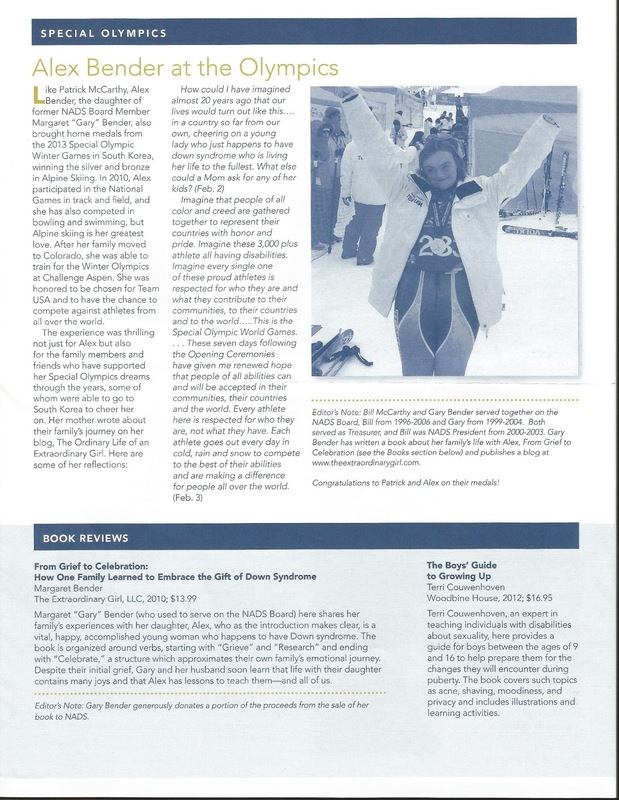 Sheila knew Alex was selected to got to the Winter Games and asked me to provide some information for the NADS newsletter. The newsletter appeared in the our mail yesterday, following in an excerpt. I received that newsletter late last week. I was thrilled when I opened it and saw someone I "know". It was so cool. Oh...I am SO glad. NADS was so great to us!